Since coming on board in April 2009 Laurin has organized and developed Moran Property & Casualty. She has been a Florida licensed property & casualty insurance agent since moving to Jacksonville Beach in 2006. 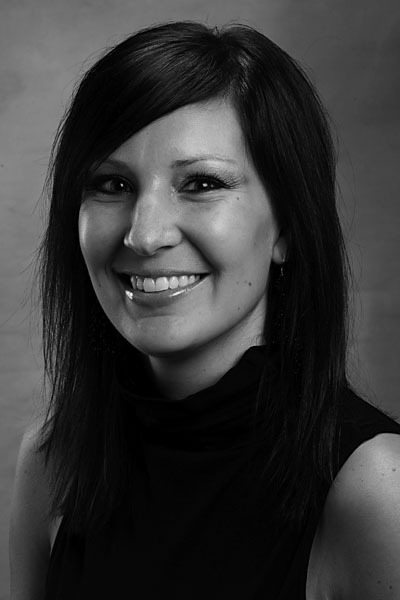 Originally from Tennessee, Laurin graduated with a bachelor's degree in marketing from the University of Memphis. She worked for an independent agency in Memphis for 2 years prior to calling Jacksonville home. She has appointed Moran Property & Casualty with a variety of A rated companies in hopes that we will have an option for all situations. With a concentrated focus in customer based product knowledge and support, Laurin is determined to grow the business with the consumer's needs at the forefront of her mind.